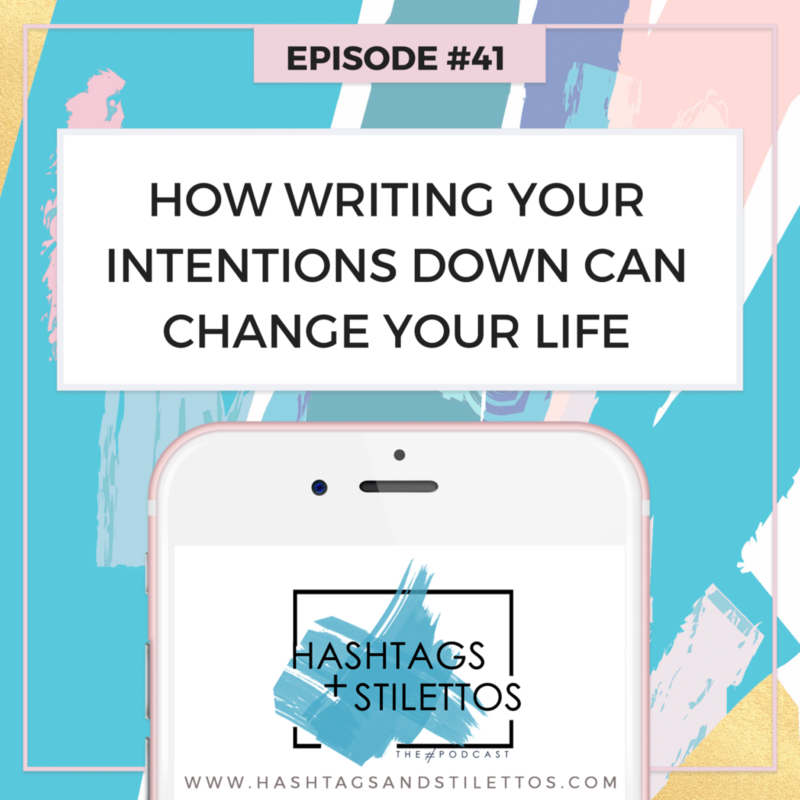 On this episode, I talk about how writing your intentions down can alter the course of your life. I tell this story using a letter that I wrote to myself at the end of 2016 about what I wanted my 2017 to look like. When I opened the letter at the end of 2017, I realized that most of what I had written down in the letter manifested EXACTLY the way that I had written it, reminding me of just how powerful the words we choose to speak over our lives truly are. At the end of this episode, I invite you to write your own letter and lean into the work that must be done going forward so that you too can begin to realize your wildest dreams. Subscribe on Apple Podcasts or SoundCloud and never miss an episode!